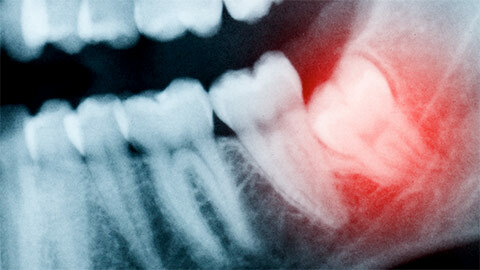 The wisdom teeth begin to develop in your mid to late teens. These molars should emerge behind your existing second set of molars, but most people don’t have enough room in their jaws for them to grow. This causes them to grow into your existing teeth, causing impaction and other health problems. To prevent this, we usually recommend removal of the wisdom teeth before they begin to emerge. 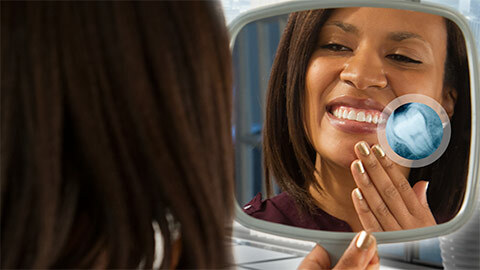 Extraction is a surgical procedure performed in our office under a local anesthetic. We may offer you an anti-anxiety sedative before the procedure to assist in pain control and keep you calm. After your wisdom teeth are removed we will provide post-extraction care instructions to assist in your rapid recovery. Contact us to make an appointment to assess your wisdom teeth.